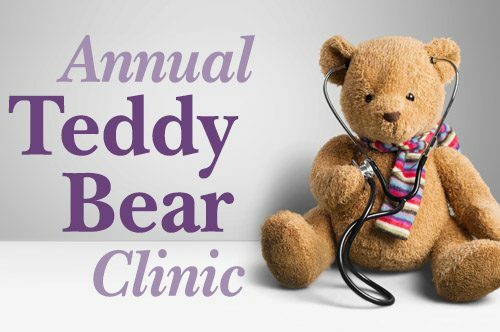 Mid Coast Hospital’s Teddy Bear Clinic offers children, between the ages of three and six years old, the chance to bring their stuffed animals for a short hospital visit where nursing staff will treat their furry friends. Children will also have the chance to view X-rays and age-appropriate hospital equipment, making for an interactive, educational experience that helps take the fear out of hospitals. Registration required; please call (207) 373-6585.